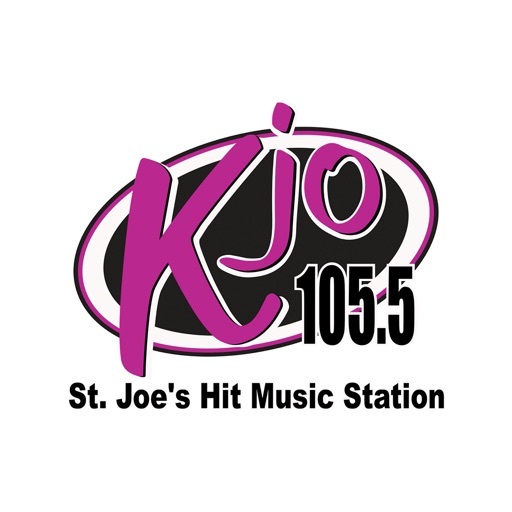 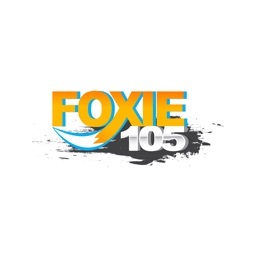 K-JO 105.5, St. Joe’s Hit Music Station. 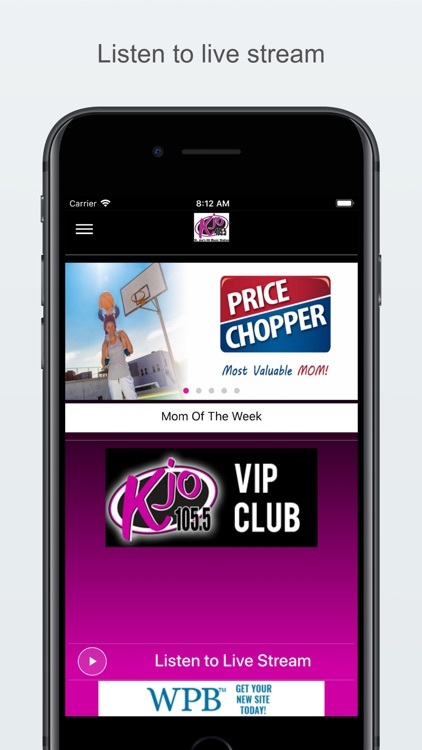 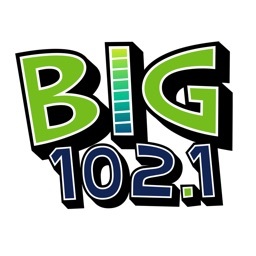 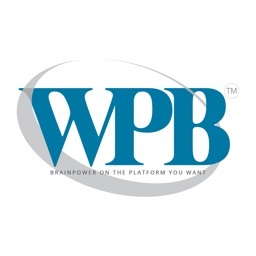 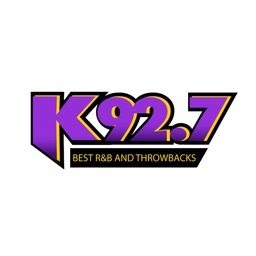 Listen live to get the music you love, play contests, and win. 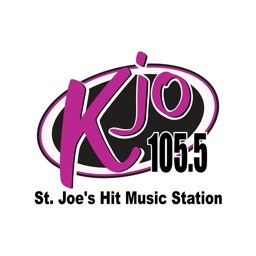 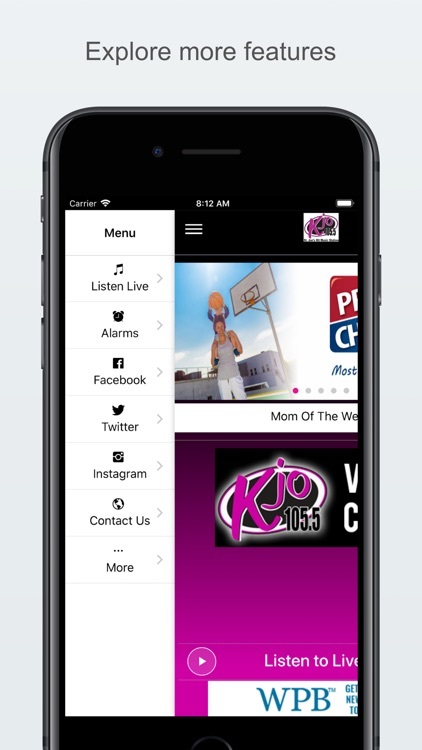 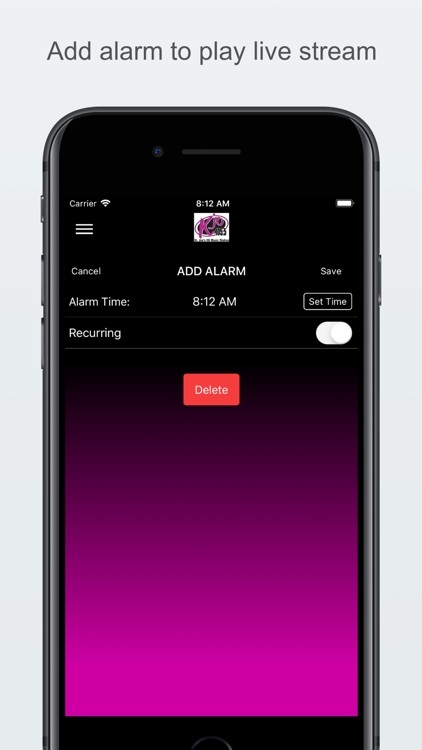 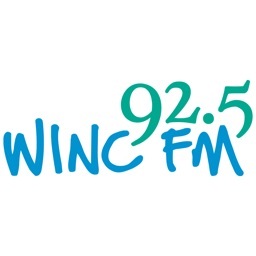 Wake up to K-JO with our alarm, get notifications on school closings, and connect to our Facebook, Twitter, and Instagram.